With International Driver Limousine Côte d’Azur, you can rent prestigious chauffeur-driven limousines offering a maximum of comfort and elegance. For private or groups trips, each vehicle is equipped to answer your needs. Our fleet consists of prestigious sedans like Mercedes E or S class, luxury cars perfectly adapted for those who are looking for comfort and safety. We provide vehicle for your transfer from or to the airport or for any other trip such as a guided visit or a wedding occasion. We also offer Mercedes Viano and Mercedes V class minivans with driver perfect for small groups and families who are looking for spacious interiors (comfortable for up to 7 persons with luggage). For groups organizing transfers during seminars, conventions or shows, we offer bus trips from or to Nice, Cannes or Monaco. For those who see the world in large and want to travel like VIP or stars, we are offering a true American limousine and a Stretch Lincoln XXL, in which you will spend a memorable moment for an evening or a special event. All our drivers are experienced professionals who have worked in this sector for several years. After a very strict recruitment process, they are directly trained in accordance with our core values: we provide the best service with punctuality, while listening to your needs and remaining at your service. The entire fleet of cars is less than 3 year-old ensuring a maximum level of comfort. We guarantee your safety by maintaining our vehicles regularly and according to Mercedes standards. Inside our sedans and limousines, we provide bottles of mineral water, refreshing wipes as well as daily news papers (on request). Our drivers speak french, english, italian or russian, depending on your needs. 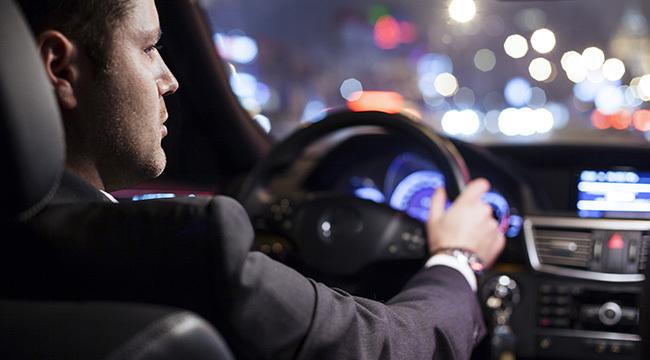 Thanks to our large range of chauffeur-driven sedans, we are very reactive and respond to all requests whether for the business trips, airport transfers during conventions, seminars and professional shows on the Côte d’Azur or for leisure and tourism with guided visits or long distance trips.